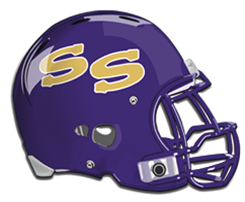 The state-ranked San Saba Armadillos won their Regional Championship against De Leon and now it’s on to the State semi-finals where the 4 regional champions will play it off. San Saba, the region 2 champ will be pitted against the region 1 champ, New Deal. That game will be played at Shotwell Stadium in Abilene on Friday with a kickoff set for 7pm. The game could go either way with both San Saba and New Deal having high scoring offenses. This is the first, really-really good, team that San Saba has been tested with. Some football watchers have San Saba as number two and New Deal as number 3 in the 2A-1division, others reverse the rankings, so it is going to be a game worth watching.